Rail Europe: Share Your Thoughts + Win a Trip! As you’ve seen already in a previous post, my family and I are heading to Ireland this fall to celebrate my dad’s milestone birthday across the pond. He’s long had a love and fascination with medieval history and exploring Ireland and Scotland were both naturally major bucket list experiences for him. The last time we did something similar, my dad and sister met me in London where we headed off on a 10-day family Eurotrip, jetting around by plane and train to Prague, Amsterdam and Paris. For us, planes were necessary and convenient when time was limited, but trains were so much more than that; they provided transportation with a glimpse into the gorgeous scenery that cut across the European landscape. As a traveler, especially one trying to enjoy the beauty of slow travel, it becomes more than a simple Point A to Point B scenario and morphs into an enjoyable experience that focuses more on taking in the beauty of your surroundings. As a bonus, there was wi-fi on board and extra comfy (and affordable) seats to bump up the value even more. We traveled on a budget that go-around, but I would easily opt for trains around Europe not on a budget, too – it’s a universally appealing experience from my perspective, and if you can splurge on first class, cheers! I find in Europe especially that trains actually end up being a bit more efficient in terms of time in some instances. City center locations (vs. airports in the outskirts) combined with not having to arrive 2+ hours early for the crazy security lines makes for a much less anxiety-inducing travel experience and sometimes actually represents shorter travel time. Fill out a survey + win a trip! If you’re traveling around Europe or planning a trip that involves hopping around to different countries, train travel makes a ton of sense in many scenarios. There are packages to suit all needs, and Rail Europe makes it simple as a one-stop shop, which is something I personally appreciate when I’m trying to research, compare and book. I’ve purchased on a one-off basis (London to Scotland), for a short-term rail pass experience (on the aforementioned family Eurotrip for the leg from Paris to Amsterdam); and once for a larger trip (a summer gallivanting around Europe with my cousin which involved a whole heap of stops). In each case, I was able to sort out my itinerary and choose an offering that offered the best value based on my scheduled adventures. 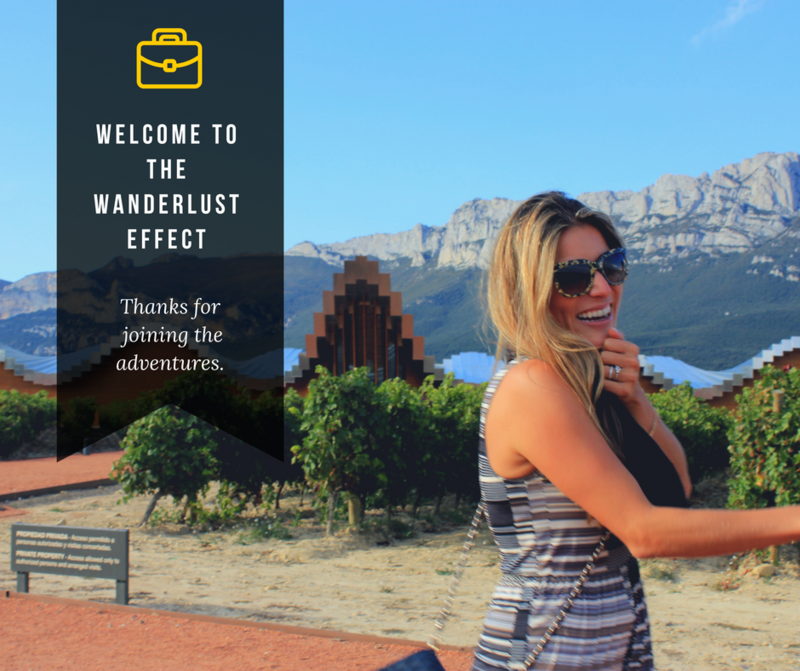 Regardless, if you’re planning a trip to Europe, their site’s worth a visit just for inspo; there’s tons of useful information in terms of travel logistics plus great guides for exploring and finding destinations that fit your style. That brings me to something exciting – great news for all European jet setters: Rail Europe is currently giving away a Eurail Global Pass, 1st class (luxe! ), valid for 2 people for unlimited travel in 28 countries. Believe me, the thought of winning that is already having me daydreaming about my itinerary. It’s valued at 1662 AUD (around $1325), and it’s easy enough to get yourself entered. Fill out their quickie survey – it’ll take you about 3 total minutes – and share your thoughts on the best way to visit Europe. It’s pretty basic and gathers perspectives on plane vs. train travel, and what consumers find to be the perks of rail (there are seriously lots). Head on over, share your thoughts and enter for a chance to win! Good luck, globetrotters! Have you traveled by train before in Europe? What did you think and what made it better (or worse) for you than plane travel?